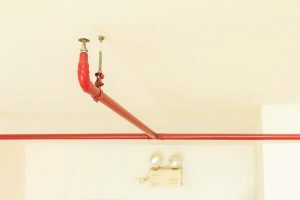 Many new and renovated buildings require fire suppression systems to be installed. Because of the work you do, these systems effectively contain, control, and in some cases, extinguish fire in its early stages to prevent loss of life, as well as serious property damage. Understanding how fire suppression works requires a lot of study and training. Understanding how fire suppression contractor insurance works can be left to the insurance agents at Insurance Brokers of Arizona. While you focus on growing your fire suppression contracting business in Arizona, we’ll focus on being sure it is protected from liability and accidents. To get your quote for fire suppression insurance in Arizona, call Insurance Brokers of Arizona at 480-812-1998. We’re an independent insurance agency representing over 40 companies for auto, home, businesses and more!